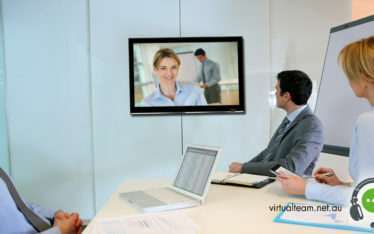 With the increasing use of technology and easier means of communication, small to medium enterprises are open to hiring virtual teams, where the employees sit remotely and work for an organization that is based out of other state, country or even time zone. In fact, smaller organizations prefer global teams far before they have reached the international scale. 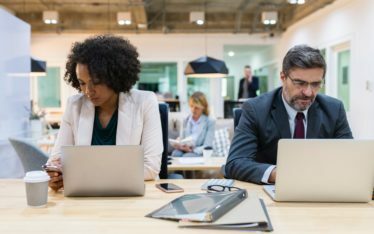 Virtual or hybrid teams are becoming the norm in the SME culture, particularly in tech non-profits or social enterprises headquartered in the U.S. but focused on a global impact. If leveraged in the right manner, virtual teams hired by Virtual Assistant Australia result in increased efficiency, strengthened client relationships, reduction in organizational expenses and saving money. Time and again, it has been said that with the right management tools in place, a Virtual Assistant Australia help you find remotely-working employees that work just as effectively with huge cost savings on overheads and operations. However, organizations till face a number of challenges while managing virtual teams. One of the major mistakes that most businesses make is wrong recruitment. While recruiting for your offshore Virtual Assistants, you must specifically ensure that you find people who are self-sufficient and comfortable working without much direction or constant support and are excellent communicators. Make sure that you hire the right talent for a virtual role in order to save time, effort and capital for yourself and your team. One of the biggest challenges in leading a virtual team is Communication. 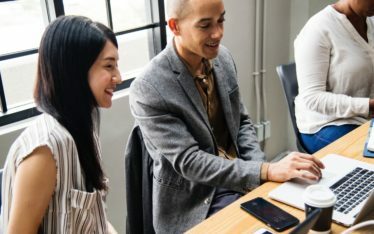 Because the employee does not sit in your office, there can be a lot of communication gap between the virtual employee and the rest of the team. It is, therefore advised that the managers make an effective use of communication tools to avoid any misunderstandings. In such cases, Virtual team comes to the rescue. 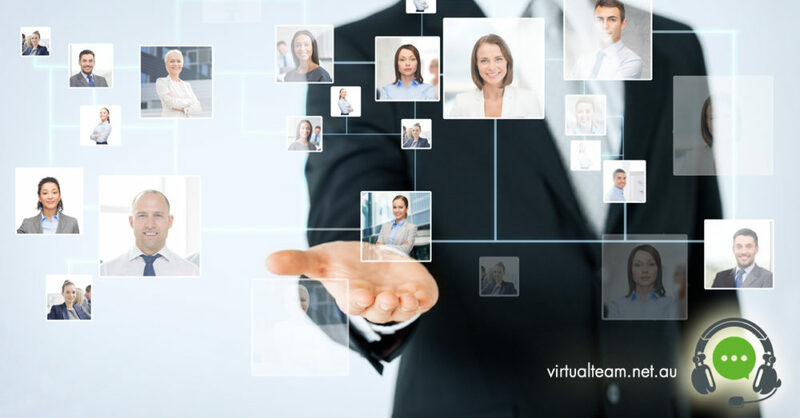 The Virtual Team takes the entire responsibility of the virtual employee, from hiring to training and management of the employee. This reduces the chances of miscommunication as the operations and daily tasks are managed by the experts from the Virtual Team. You must make the most of the time-zone difference by customer service outsourcing. While you have your virtual employees in a different country or even continent, the time-zone would be different. While this may be one of the biggest disadvantages for you and your team, it is up to you to play this to your advantage. To manage such differences, you may place team members who work on related projects in the same or similar zones. The difference in time zones implies that your work never stops. When one team member is asleep, the other one is awake and on-call, allowing your business to provide 24*7 support to all your customers. Quality customer service outsourcing services work a long way for businesses, drastically affecting customer retention in a positive manner. While on-boarding offshore Virtual Assistants for your team, you must lean in to the strengths of the idea of having your employees work remotely while thoughtfully mitigating potential pitfalls. The most powerful aspect of building a virtual team is its ability to scale rapidly across geographies making for a nimble, efficient and diverse organization.